There’s gonna be no foreplay this week. That’s just how excited Jack is about Coppers’ latest coup. 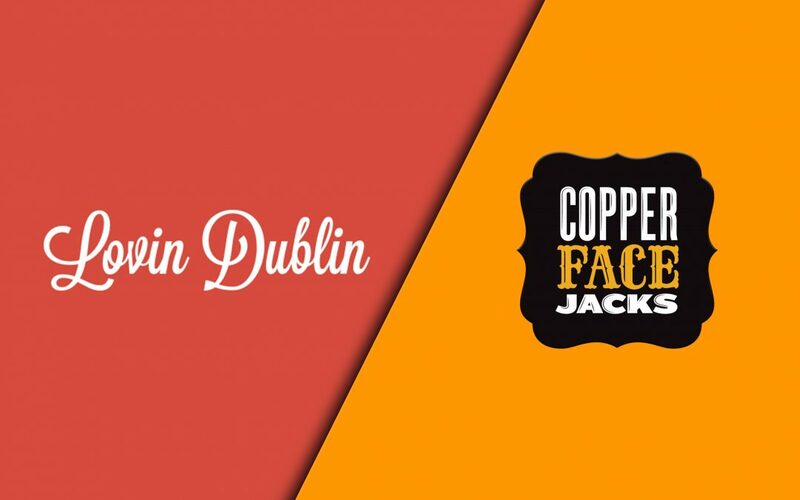 Tomorrow (Friday), Copper Face Jacks will be taking over Lovin Dublin’s Instagram account, for the entire day!!! From early morning to, well, early morning, we will be documenting ‘A day in the life of’ Copper Face Jacks’. You lot seem to be familiar with the goings on of our nightclub, so you might just learn a thing or two from what happens behind the scenes! 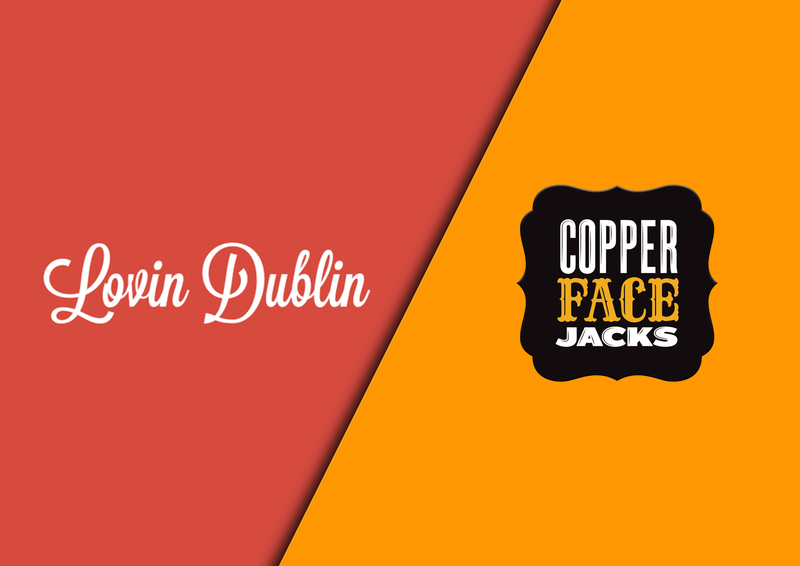 Make sure you’re following Lovin Dublin on Instagram! Earlier in the week, we announced that our Wednesdays would be getting a bit of a shake up, we like to keep you guessing. 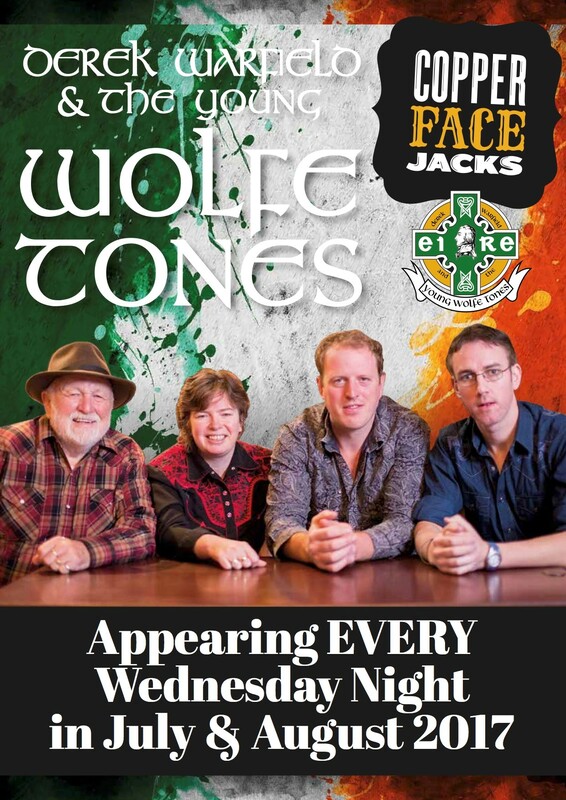 So, when we revealed that Derek Warfield and the Young Wolfe Tones would be playing EVERY WEDNESDAY in July and August starting from next week, safe to say it went down a treat. We’re really looking forward to kicking it off, and as always, Jack would advise that you keep an eye on our social media for a chance to win tickets to one of the best gigs in town! Speaking of winning tickets, we have another giveaway for you. Damn, we’re good to you 😉 This time it’s for the one and only Olly Murs, who is playing literally across the road at the Iveagh Gardens. It’s so easy. 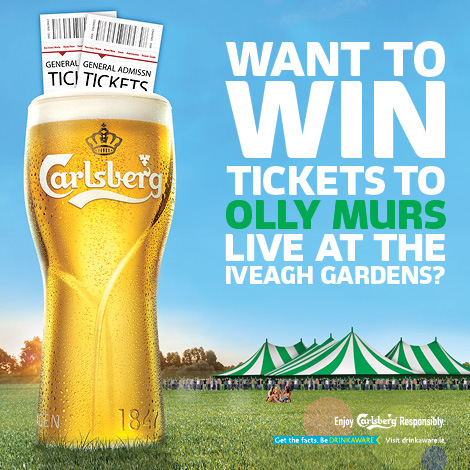 Come into Coppers, take a picture of yourself with a pint of Carlsberg…and send it to us! Simples! And remember folks, the more entertaining the photo, the better the chance you have of winning! What a time to be alive. Peace out, love always.